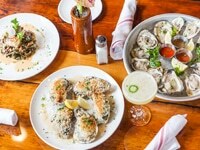 Savannah restaurants have earned a reputation as some of the best dining options in the South. Georgia’s First City embraces contemporary cuisine while staying true to its culinary traditions. Each of the city’s unique dining establishments offers distinctive flavor in both cuisine and décor. 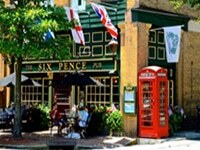 Dine at a quaint outdoor café under the stars one night, feast at a fabulous five-star restaurant another. 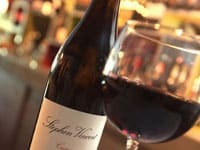 Dining Savannah-style combines a fun, chic ambiance with flavors from every corner of the world, along with distinctive Lowcountry cuisine and fresh seafood. Bon appetit! 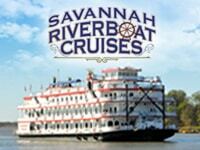 See Savannah From The Water’s View! Enjoy refreshing river breezes on our sightseeing tour, savor rich flavors of the South during our luncheon cruise, relish in a Southern brunch tradition, engage in cultural entertainment, experience fun filled dinners, romantic sunsets and moonlight party cruises. 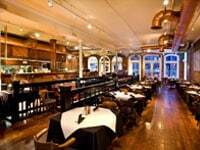 Belford’s Seafood and Steaks offers the best in Savannah, fine dining. Belford’s is located in the heart of Savannah’s historic district in City Market. Whether you are looking for a casual place to grab lunch or a venue to host your wedding reception, our staff is delighted to serve you. Belford’s will not disappoint!